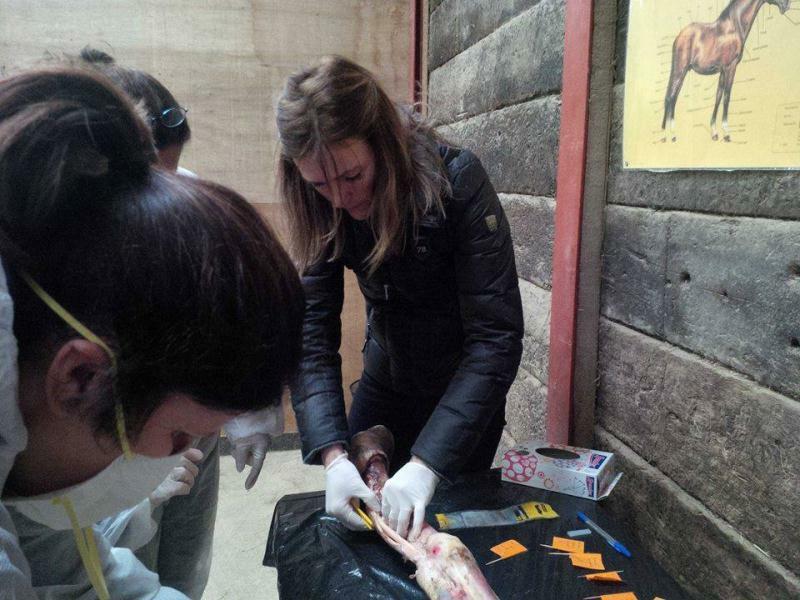 This Certificated training programme is designed to provide the appropriate training and certification for prospective Students wishing to achieve employment in the Equine Rehabilitation and Performance sector as a Equine & Veterinary Infrared Thermographer. 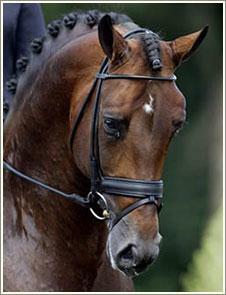 Clinical use / Mechanics by which the Horse exchanges heat. 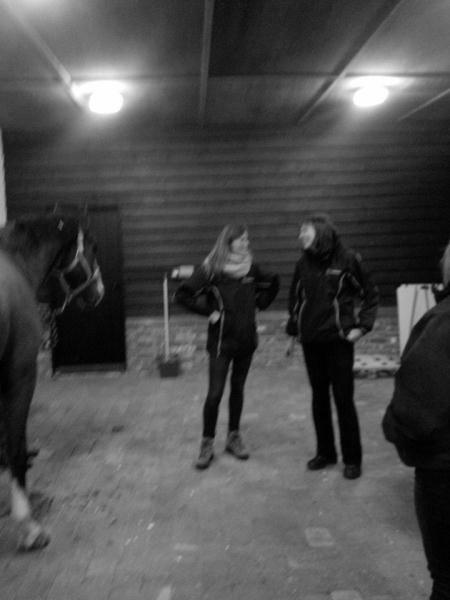 To study the principles and practise of Equine and Veterinary Infrared Thermography. To understand the process and physics of Infrared and heat relating to the thermography application. Understand the environmental factors that can affect scanning results and practise to ensure correct protocols are adhered to at all times. 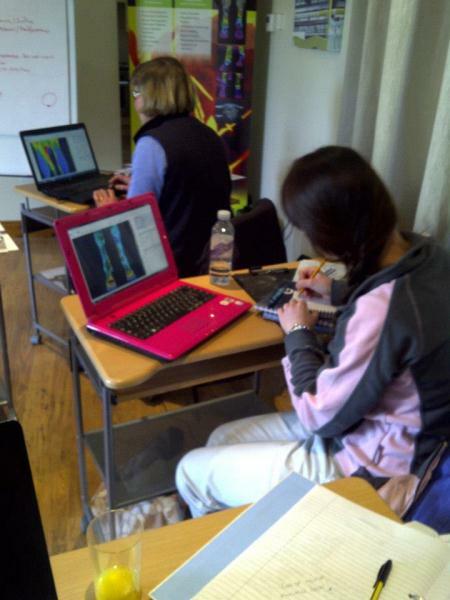 Understand how to scan systematically, standardise scanning techniques and other factors. How to transfer scan images to the reporting software and manipulate the level and span to highlight areas of interest. How to produce a report for clients using comparative analysis and to critically articulate ones findings to ensure a professional, articulate and accurate report based on standards and protocol. 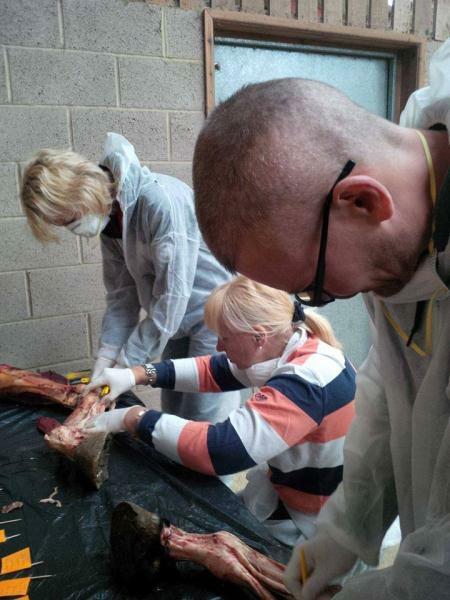 This course is delivered over 5 days on a full time basis. 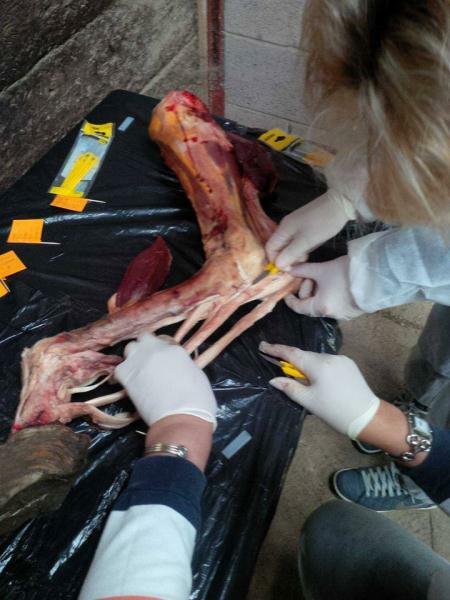 The student will study one and a half days classroom based modules and three and a half day’s practical scanning horses and producing reports. On completion of the five day course students will complete an online exam. 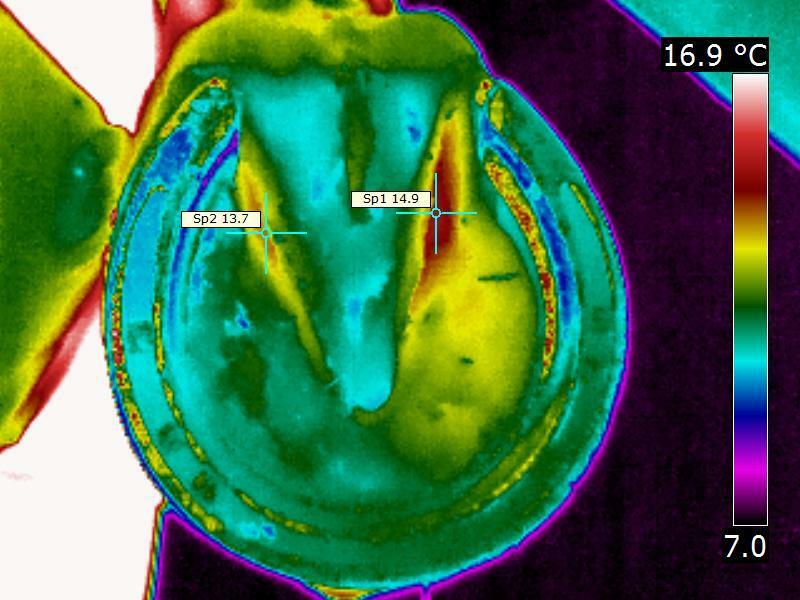 On completion of the online exam the student is required to submit a 500 word written essay on thermography for the equine or other animal species. 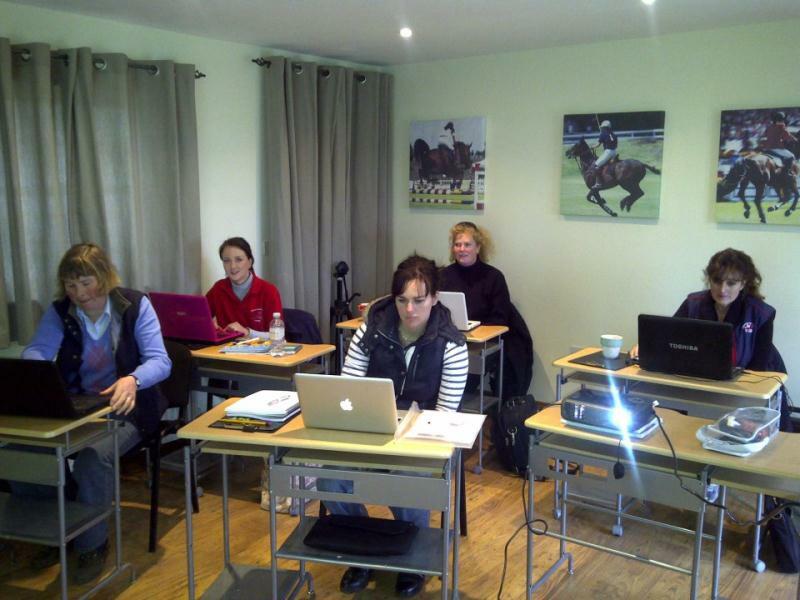 On completion of the course students are required to submit case studies over the following three months until the tutors have a selection of 10 completed cases studies that are acceptable towards certification as an ‘Equine Thermography Technician’.